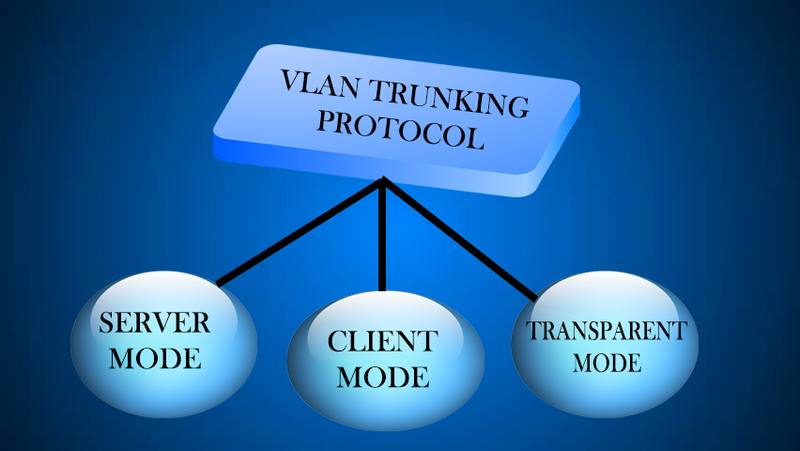 In the last article we were discuss about VTP (Vlan Trunking Protocol) and how VTP works. 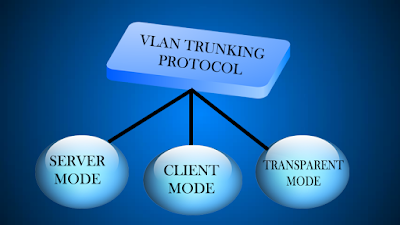 Now in this article i will tell you about VTP (Vlan Trunking Port) Modes. Each switch can us three different VTP Modes. The VTP (Vlan Trunking port) Server Mode is the default mode for cisco switches. 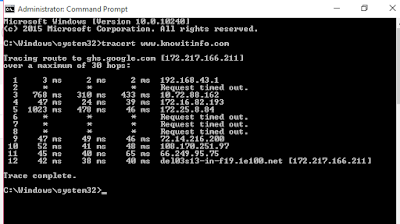 In this mode we can create or delete VLAN's on switches and the changes are advertised to the entire VTP doamin. In VTP Server Mode switch synchronizes VLAN configuration information with other switches and all VLAN's configurations are saved in NVRAM on the switch. 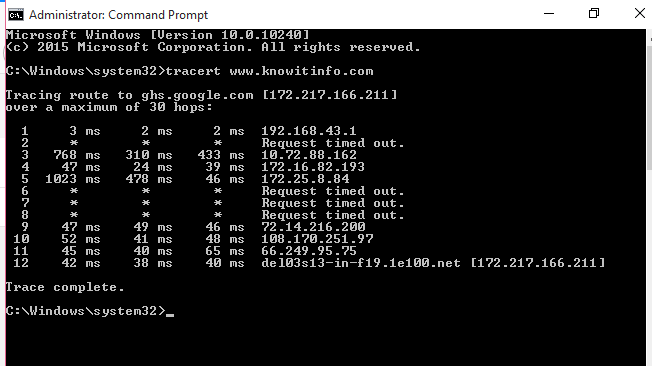 In VTP (Vlan Trunking Port) Client Mode switch can not change its VLAN configuration. It means we can not create or delete Vlan's on switches. 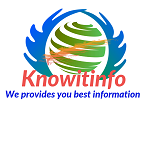 In VTP Client Mode switch receive information from VTP servers and forwards VTP advertisements. The VLAN's configurations are not saved in NVRAM on the switch.